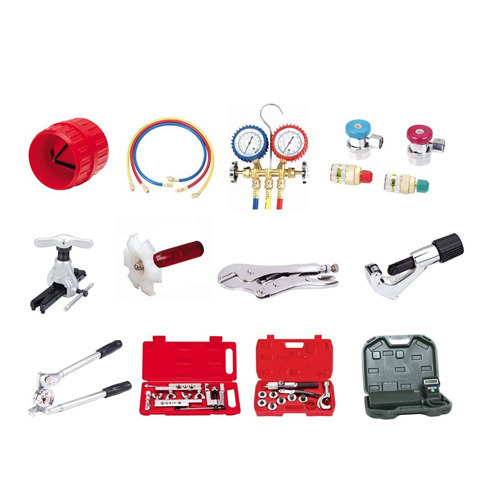 We are offering a wide range of Refrigeration Tools. These are of high quality & clients can avail these products from us at most economical rates. In addition to this, these are well known for its technical efficiency & long working life. Our vast knowledge in this domain enabled us to provide a wide assortment of Refrigeration Tools to our esteemed clients. Our offered ranges are equipped with digital temperature indication and controller ensuring rapid and accurate sensing. Designed to perfection, our tools are provided to customers in various specifications at market leading prices. 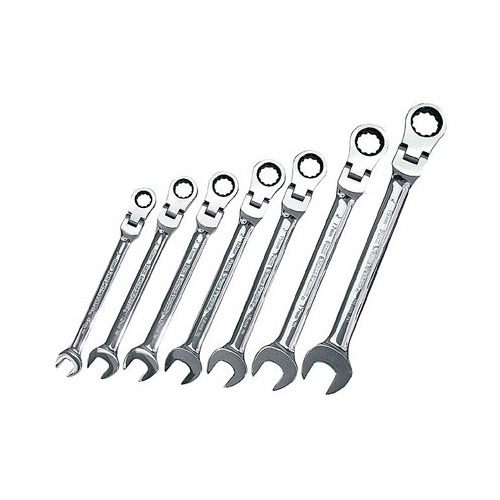 Enriched with rich industrial experience, we are involved in offering a qualitative range of Ratchet Wrenches, which is manufactured using high-quality steel and is extremely durable and corrosion resistant. Our vendors make these products in compliance with industry standards and checked by the team of quality controllers before final delivery. Our thorough search of the modern industry allows us to offer a large collection of Tube Bender. 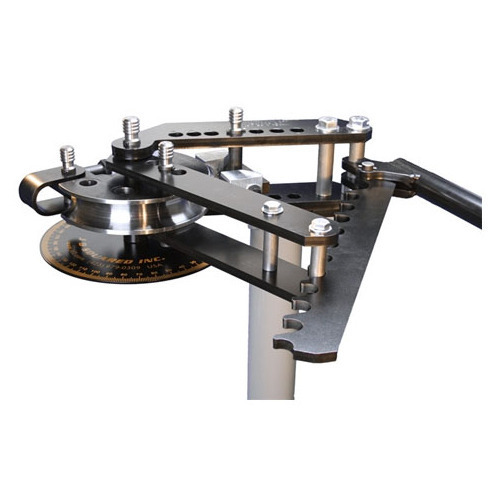 These products can be used for bending steel, stainless steel, copper, aluminum and another metal tubing of bending. Designed and manufactured at vendors end using predefined industrial standards and prescribed guidelines, these products are cost effective, reliable and durable in nature. By keeping track of the modern market developments, we are offering a wide collection of Quick Coupler which is broadly used in crawler excavators and hydraulic excavators and other construction machines for the rapid change of attachments on the machine. 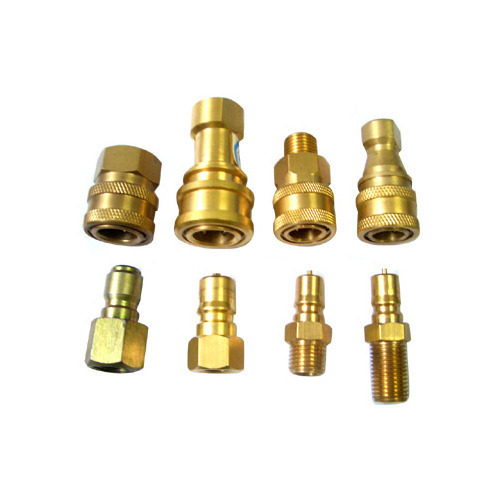 The offered product is strongly constructed using best grade components and latest techniques.